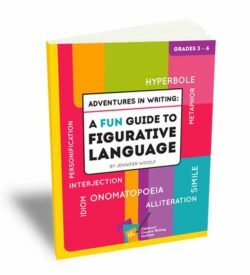 Who knew that hyperboles, similes and onomatopoeia could be so much fun. 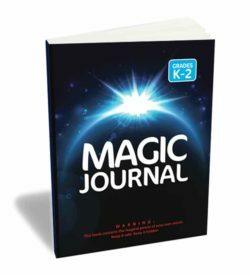 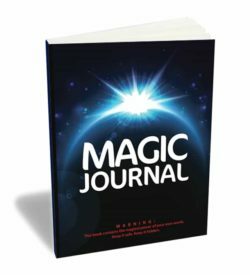 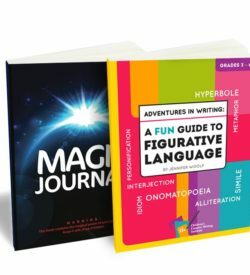 Whether you are seeking to encourage a reluctant writer or help an advanced writer take it to the next level, this book will give you all of the tools you need. 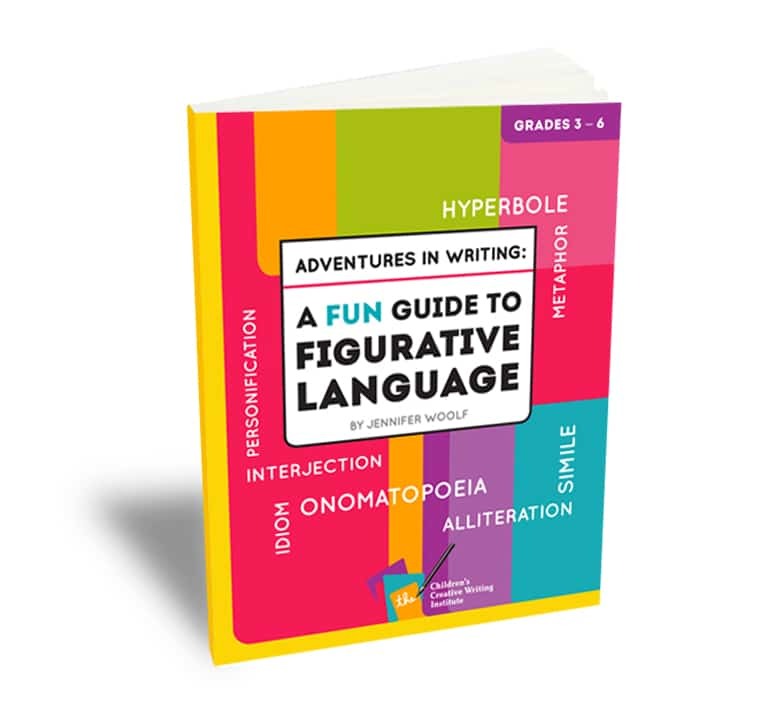 Complete with definitions, exercises, prompts and a healthy dose of snark, A FUN Guide to Figurative Language will have your young writers giggling their way to better writing.